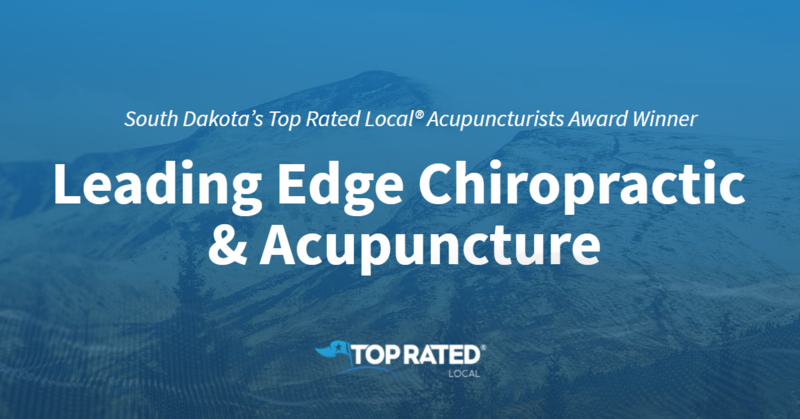 Top Rated Local® is pleased to announce that Leading Edge Chiropractic & Acupuncture is an award winner for acupuncturists in 2019. For a full-body health adjustment in Sioux Falls, we highly recommend visiting Leading Edge Chiropractic & Acupuncture! Leading Edge Chiropractic & Acupuncture has received many overwhelmingly positive reviews across four different verified sites with an average rating of 4.98 stars, earning them an impressive Rating Score™ of 97.83 and two 2019 Top Rated Local award for ranking as one of the top 15 businesses and the number one Acupuncturists in South Dakota! “I’ve been going to Leading Edge for about two years. They are very professional and friendly, they truly care about the wellbeing of their patients!” – H.W. It is because of excellent reviews like this that Leading Edge Chiropractic & Acupuncture is now able to call themselves a Top Rated Local award winner! We were excited to learn all about how Leading Edge Chiropractic & Acupuncture has been able to build such an impressive reputation, so we sat down with the owner, Dr. Nicole Roemen. Congratulations to Leading Edge Chiropractic & Acupuncture for being a 2019 Top Rated Local award winner, and special thanks to Dr. Roeman for taking the time to speak with us! Top Rated Local® is pleased to announce that Waco Acupuncture Clinic is an award winner for acupuncturists in 2018. If you are in need of some wellness in Waco, we highly recommend booking an appointment with Waco Acupuncture Clinic! Waco Acupuncture Clinic has received many overwhelmingly positive reviews across four different verified sites with an average rating of 4.56 stars, earning them an impressive Rating Score™ of 78.60 and a 2018 Top Rated Local award for ranking as one of the top 10 acupuncturists in Texas! 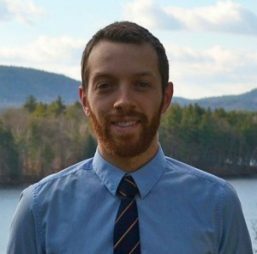 “I know several people who get acupuncture for Migraines and we’ve talked about our treatments and they all wish they could come here when I tell them how thorough and attentive they are here compared to the places they’re going.” – R.F. It is because of excellent reviews like this that Waco Acupuncture Clinic is now able to call themselves a Top Rated Local award winner! We were excited to learn all about how Waco Acupuncture Clinic has been able to build such an impressive reputation, so we sat down with the owner, Yong Cui. The first thing we wanted to know was what it is that makes Waco Acupuncture Clinic stand apart from their local competitors. Yong Cui tells us that they offer practitioners with the most education and experience in their area. Waco Acupuncture Clinic has certainly managed to build an impressive online reputation. We wanted to know more about the different ways they have marketed their business over the years. We learned that at Waco Acupuncture, honesty is the best policy, and word-of-mouth has been their main driver for new clients. There are many businesses out there that are looking to build as impressive a reputation as Waco Acupuncture Clinic has managed to. We asked if Yong Cui could share any expert advice to these companies. He says to those companies to make sure they have a good website and to build out their social media platforms. Congratulations to Waco Acupuncture Clinic for being a 2018 Top Rated Local award winner, and special thanks to Yong Cui for taking the time to speak with us! 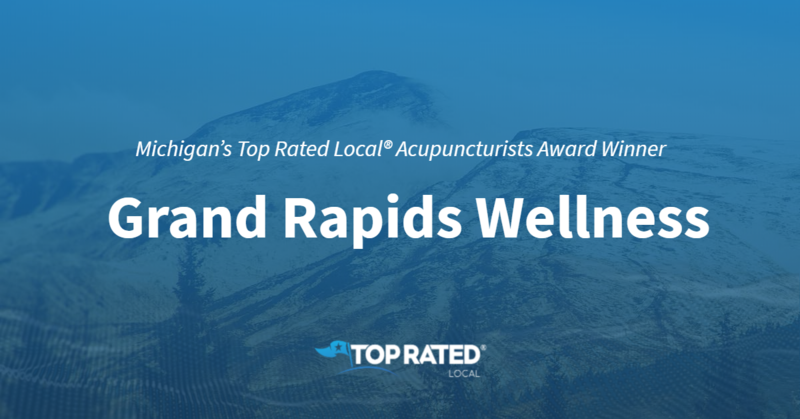 Top Rated Local® is pleased to announce that Grand Rapids Wellness is an award winner for acupuncturists in 2019. For all of your wellness needs in Grand Rapids, we highly recommend giving Grand Rapids Wellness a visit. This award-winning company offers chiropractic care, massage therapy, and acupuncture. Grand Rapids Wellness has received many overwhelmingly positive reviews across four different verified sites with an average rating of 4.64 stars, earning them an impressive Rating Score™ of 94.45 and a 2019 Top Rated Local award for ranking as one of the top five acupuncturists in Michigan! “I LOVE THIS PLACE and all the people that work here! Having been to other places for acupuncture, I am glad to have finally found my home. The warm and welcoming environment makes me feel like I am visiting old friends. If you are new to acupuncture and chiropractic work, you will not find a more comfortable and inviting place to go.” – R.M. It is because of excellent reviews like this that Grand Rapids Wellness is now able to call themselves a Top Rated Local award winner! We were excited to learn all about how Grand Rapids Wellness has been able to build such an impressive reputation, so we sat down with the owner, Kristin Swann. “Our motto is: ‘Keep Grand Rapids well!’ We promote the health and wellness of the community by supporting small businesses and other events that promote health and wellness. We reach out to the veterans in the community and support their health and wellness, too. We also work with children with autism and their families, cancer patients, and cancer survivors in the community. We were curious about what marketing strategies Grand Rapids Wellness have utilized over the years. Kristin let us know that they have made use of social media platforms, and they have found it to be important to create relationships with other businesses. They act as a community partner by sharing the benefits of their business within their community. Kirstin concluded our chat by letting us know that they will soon be including more videos to use as a teaching tool for customers and the community. Congratulations to Grand Rapids Wellness for being a 2019 Top Rated Local award winner, and special thanks to Kristin for taking the time to speak with us! Top Rated Local® is pleased to announce that Wild Flower Wellness, LLC is an award winner for acupuncturists in 2019. If you are looking to take care of your overall wellness, look no further than this Hattiesburg acupuncturist! Wild Flower Wellness, LLC has received many overwhelmingly positive reviews, with an average rating of 5.00 stars, earning them an impressive Rating Score™ of 90.00 and a 2019 Top Rated Local award for ranking as one of the top three acupuncturists in Mississippi! “Wildflower Wellness, LLC and Dr. Kirby Thompson are truly compassionate and knowledgeable about treating the whole person. Dr. Kirby takes the time necessary to understand her patients and their needs.” -W.L. It is because of excellent reviews like this that Wild Flower Wellness, LLC is now able to call themselves a Top Rated Local award winner! Wildflower Wellness offers a holistic approach to help the patient achieve wellness using Traditional Chinese Medicine (TCM). TCM includes acupuncture, acupuncture adjunctive therapies, herbal medicine, dietary modification, electrical stimulation, massage and manual techniques, therapeutic exercises, and thermal methods. We were excited to learn all about how Wild Flower Wellness, LLC has been able to build such an impressive reputation, so we sat down with the owner, Dr. Kirby Thompson, ND, MSOM, LAc. The first thing we wanted to know was what it is that makes Wild Flower Wellness, LLC stand apart from their local competitors. She told us that it all comes down to how they practice. As a doctor, Dr. Kirby says that she has the unique perspective of being able to have a broader view of the patients’ outlook. 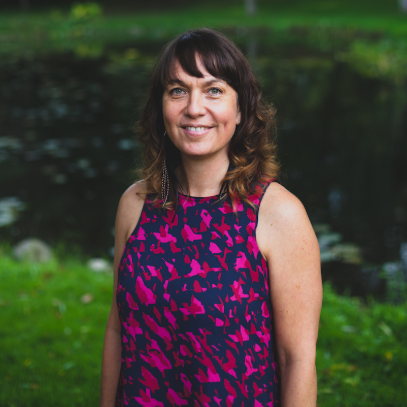 She has a naturopathic view and looks to assist patients with what is going on in their lives and health. Wild Flower Wellness, LLC has certainly built an impressive reputation through positive online reviews. They also utilize social media platforms, like Instagram, Twitter, and Facebook, to market their business. In addition to its stellar online presence, Wild Flower Wellness is also involved in the local community. Working towards a mission to educate and empower their clients, Wild Flower Wellness offers free workshops throughout the year. They also participate in speaking engagements. Congratulations to Wild Flower Wellness, LLC for being a 2019 Top Rated Local award winner, and special thanks to Dr. Kirby for taking the time to speak with us! Top Rated Local® is pleased to announce that NE Wellness is a 2019 award winner for acupuncturists in Minnesota! If you’re looking for an acupuncture clinic in Minneapolis that will help you be your best self, look no further than NE Wellness. NE Wellness has received dozens of reviews on four verified sites with an average rating of 4.90 stars, earning them a phenomenal Rating Score™ of 96.98 and a 2019 Top Rated Local award for ranking among the top 10 acupuncturists in all of Minnesota! We wanted to learn a little more about this award-winning business and its impressive online reputation, so we took a few minutes to talk with Lucy Roberts, the manager of NE Wellness. Outside of building a powerful online reputation, NE Wellness has gotten their name out there by attending community events, sponsoring conferences, doing yoga and acupuncture with local studios, donating to charities and being active on Instagram. They also get a lot of referrals from happy clients. Congratulations to the team at NE Wellness for being a 2019 Top Rated Local award winner, and thank you so much, Lucy, for taking the time to speak with us! We highly recommend NE Wellness in Minneapolis. Visit their website today! is a 2019 award winner for acupuncturists in Kansas! 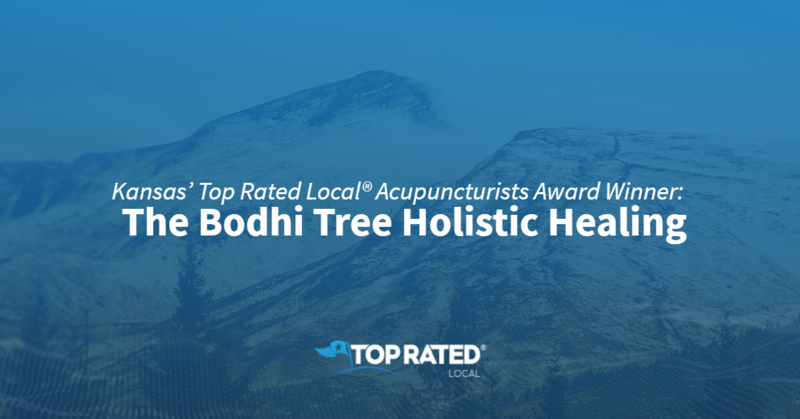 The Bodhi Tree Holistic Healing has received dozens of reviews on three verified sites with an average rating of 5.00 stars, earning them an enviable Rating Score™ of 96.00 and a 2019 Top Rated Local award for ranking among the top 10 acupuncturists in all of Kansas! “I have been putting off getting acupuncture for years because of the unknown. However, I took a big step in my life and went. Had I known then what I know now, I would have had it all along. Rachel walked me through everything, then [suddenly], I was relaxed and almost asleep. Thank you, Rachel. I will be back.” -Ruth S.
We wanted to learn a little more about this award-winning business and its impressive online reputation, so we took a few minutes to talk with Ally Goodman, the owner at The Bodhi Tree Holistic Healing. Outside of building a powerful online reputation, The Bodhi Tree Holistic Healing has gotten their name out there through social media, coupons, and through their influence in the community. Congratulations to the team at The Bodhi Tree Holistic Healing for being a 2019 Top Rated Local award winner, and thank you so much, Ally, for taking the time to speak with us! Visit their website here! 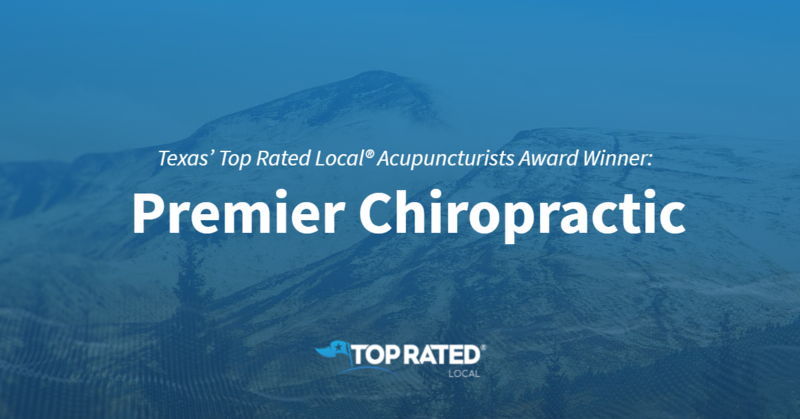 Top Rated Local® is pleased to announce that Premier Chiropractic is a 2018 award winner for acupuncturists in Texas! 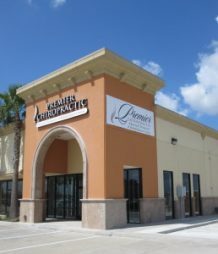 When you are searching for an expert in acupuncture, make sure to check out one of the best acupuncturists in all of Texas: Premier Chiropractic in Pearland. Premier Chiropractic has received over 100 reviews on five verified sites with an average rating of 4.93 stars, earning them an incredible Rating Score™ of 94.33 and a 2018 Top Rated Local award for ranking as one of the best acupuncturists in the state of Texas. “I’m extremely happy and thankful with the services I received from Premier Chiropractic. I was provided excellent care and the staff was extremely helpful and welcoming. I’m amazed with my outcome and with how much progress I’ve made since coming to Premier Chiropractor!” – Chasity L.
We took a few minutes to chat with Randy, case manager at Premier Chiropractic, to learn a little bit more about the business and how they managed to build such an amazing online reputation. We also asked Randy why they do what they do at Premier Chiropractic and how they work to make the world a better place. He explained that their goal is to help as many people that are suffering as possible. Each patient that walks through the door is an opportunity to improve someone’s life. Congratulations to the team at Premier Chiropractic for being a 2018 Top Rated Local award winner, and thank you so much, Randy, for taking the time to speak with us! If you’re looking for a high quality acupuncture and chiropractic service provider in Texas, we highly recommend Premier Chiropractic. Visit their website today! “I’m a long-time client at Harmony Acupuncture. Soya Lee is an exceptional, well-credentialed, and highly skilled professional. She treats the whole person with spot-on diagnoses. Treatment, along with following her recommendations, has always produced the desired healthy outcomes. Harmony Acupuncture is a part of my healthy lifestyle regime. Thank you, Soya!” -Leslie A.
Soya Lee, the owner of Harmony Acupuncture, took some time to speak with our team about her tremendous online reputation. 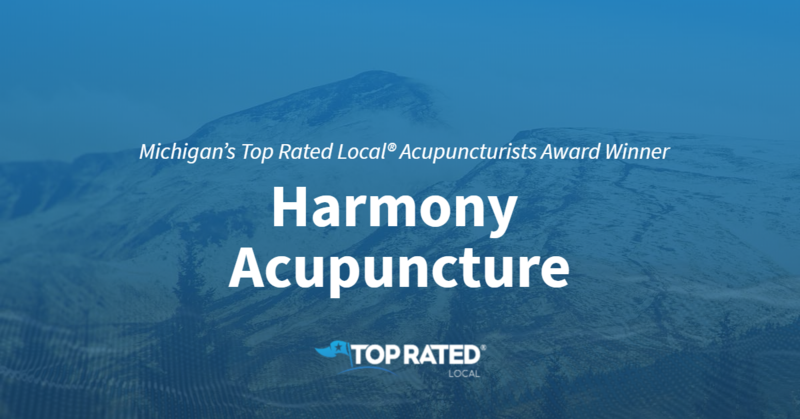 Congratulations to the team at Harmony Acupuncture for being a 2019 Top Rated Local award winner, and thank you so much, Soya, for taking the time to speak with us! Top Rated Local® is pleased to announce that Ann Arbor Community Acupuncture is a 2019 award winner for acupuncturists in Michigan! When it comes to acupuncture, you won’t find a better option than Ann Arbor Community Acupuncture. Ann Arbor Community Acupuncture has received dozens of reviews on three verified sites with an average rating of 5.00 stars, earning them a fabulous Rating Score™ of 96.00 and a 2019 Top Rated Local award for ranking among the top 10 acupuncturists in all of Michigan! “They have changed my life with their effective treatment to greatly improve my severe migraines. [This is] better than any traditional medicine treatments, including Botox and nerve block injections. They have extensive knowledge about many different pain areas. I have referred others to them who have thanked me so much for it. They are better than any other acupuncturists that I have seen. They are compassionate, give a lot of themselves and have a wonderful, comfortable environment to give acupuncture.” – Sara S.
We wanted to learn a little more about this award-winning business and its outstanding online reputation, so we took a few minutes to talk with Evan Lebow-Wolf, Acupuncturist at Ann Arbor Community Acupuncture. This focus on patient care has not only led to a powerful online reputation, but it’s also led to word of mouth, which according to Evan, is their main source of growth at Ann Arbor Community Acupuncture. 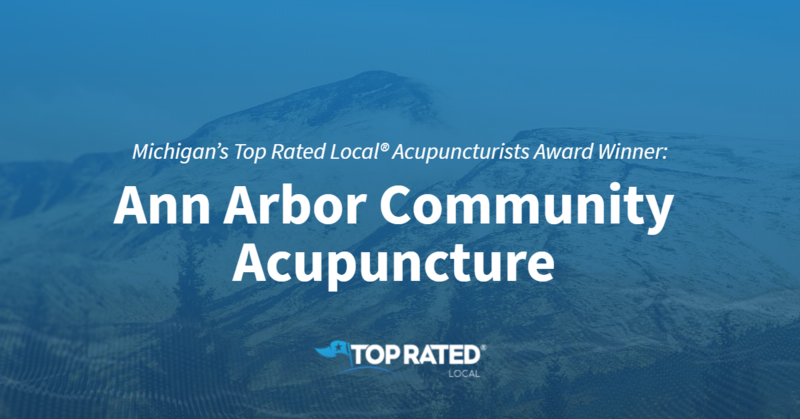 Congratulations to the team at Ann Arbor Community Acupuncture for being a 2019 Top Rated Local award winner, and thank you so much, Evan, for taking the time to speak with us! 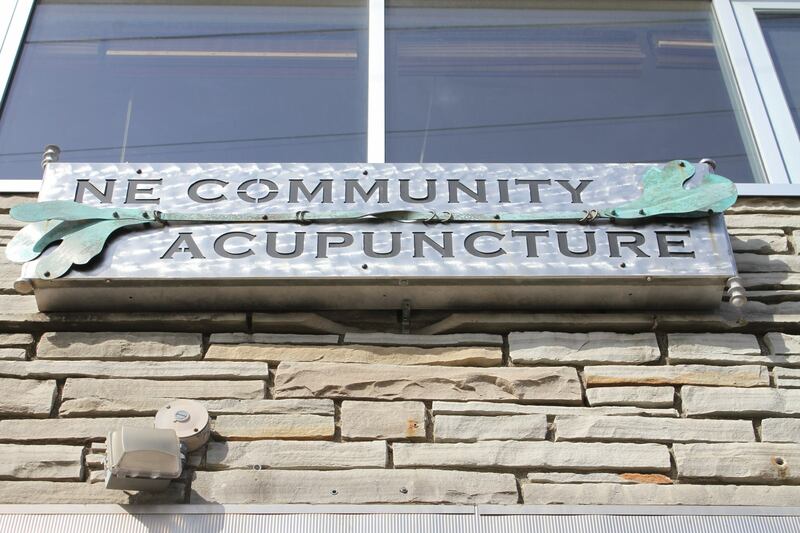 For all of your acupuncture needs, we highly recommend Ann Arbor Community Acupuncture. Visit their website today! 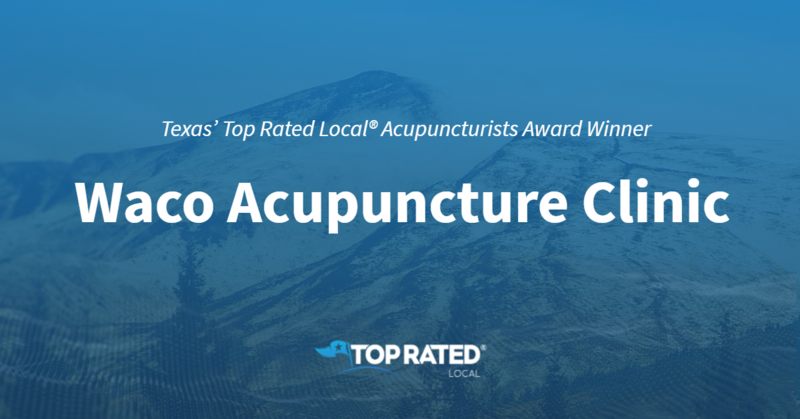 Top Rated Local® is pleased to announce that FM Acupuncture is an award winner for acupuncturists in 2019. If you are looking for an acupuncturist who will dedicate themselves to your holistic healing, look no further than this award-winning company! 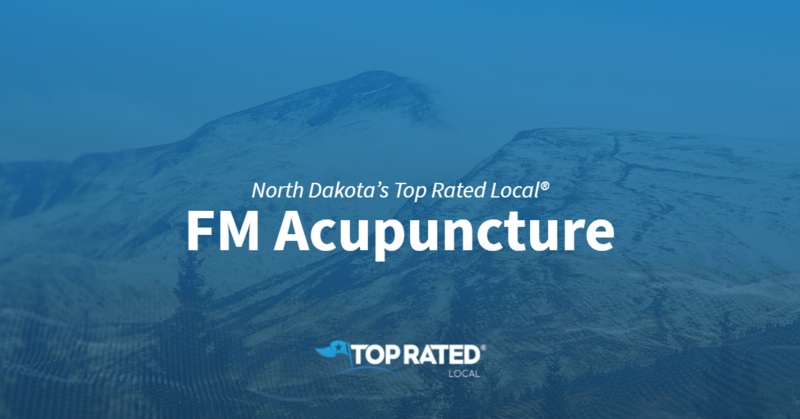 FM Acupuncture has received many overwhelmingly positive reviews across a variety of different verified sites with an average rating of 4.97 stars, earning them an impressive Rating Score™ of 93.72 and a 2019 Top Rated Local award for ranking in the top five acupuncturists in North Dakota! “Lexi is amazing. I’ve never been asked so many questions and felt so thoroughly understood before being treated by a physician than I was at FM Acupuncture! After one treatment, I slept better and noticed relief from usual swelling and issues related to previous medical issues. After the second treatment, I saw an immediate reduction in swelling and an enormous boost in mood and energy. Aside from the obvious talent and competency that Lexi possesses, she has a phenomenal network of other physicians she works with to help with continuing care in other areas outside of the scope of acupuncture. Her professionalism and passion for what she does is thoroughly inspiring and gives me so much hope for a healthy future.” – Hattie M.
It is because of excellent reviews like this that FM Acupuncture is now able to call themselves a Top Rated Local award winner! In order to get an idea for what makes FM Acupuncture stand out among the crowd, we took the time to speak with the owner, Dr. Alexandra Matthews. In addition to its all-inclusive style of caring for its patients, FM Acupuncture is also active in the local community. “I do a lot of health and wellness fairs. I work with a local co-op to do free treatments, breaking into the homeless population — I do a lot of outreach,” shares Dr. Alexandra Matthews. Congratulations to FM Acupuncture for being a 2019 Top Rated Local award winner, and special thanks to Dr. Alexandra Matthews for taking the time to speak with us!